When that Big Mac craving calls for something more… sink into 1/3 lb of 100% real beef seasoned with salt & pepper sandwiched between a sesame seed bun. All dressed with special sauce, crisp lettuce, onions, pickles and two slices of American cheese. 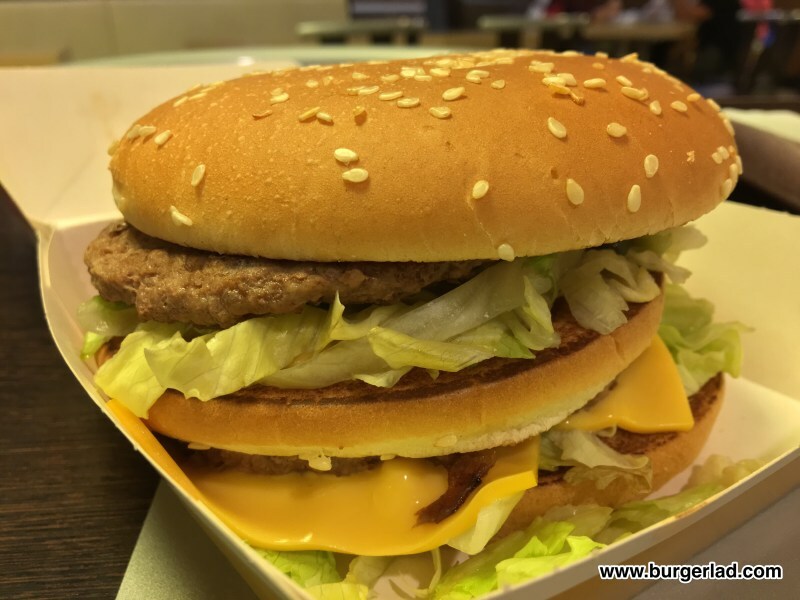 I have finally managed to sample McDonald’s bigger version of its flagship burger – the Grand Big Mac. If you’ve not heard of it, it is basically a super-sized version of the Big Mac and I can report back that it is indeed B-I-G! 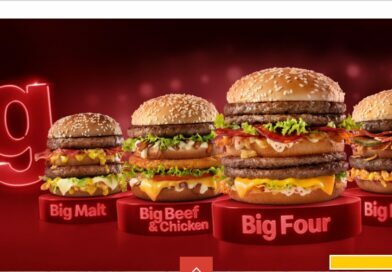 Just seeing the box on the tray suggests it is going to be dwarf the regular Big Mac. It is possibly the biggest fast food container I’ve seen – think Dirty Louisiana size and you’re close. 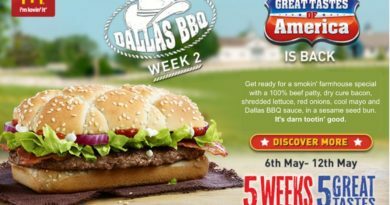 The Grand Big Mac has pretty much been available in every country in all four corners of the globe but still it has yet to come to the UK. 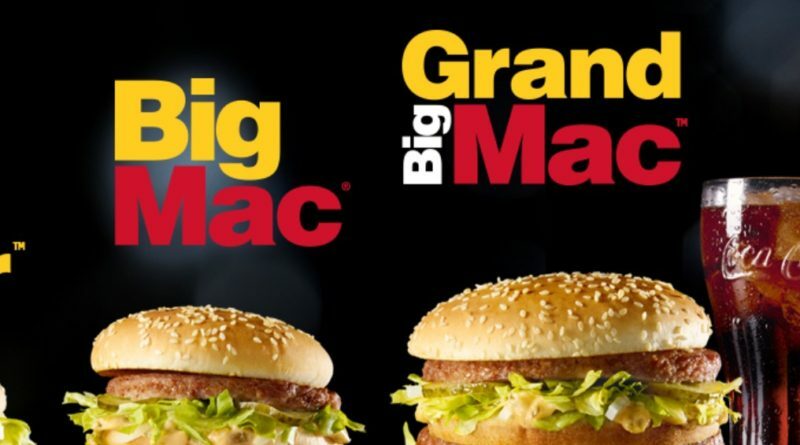 I thought the UK might get the Grand and Jr. Mac as part of the 50th anniversary celebrations of the release of the Big Mac. The now iconic phenom debuted in 1967 but actually was added to all US menus in ’68, so fingers crossed for a 2018 UK release. Personally I don’t see the problem. 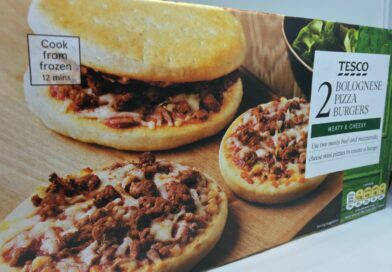 McD’s Italy list this as 753 kcal, whereas the Big Tasty with Bacon clocks in at 890 kcal. 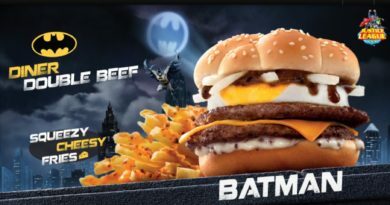 I guess the danger is perception and the tabloid scaremongering such as “McD’s trying to fatten us up with bigger Big Macs” or similar. 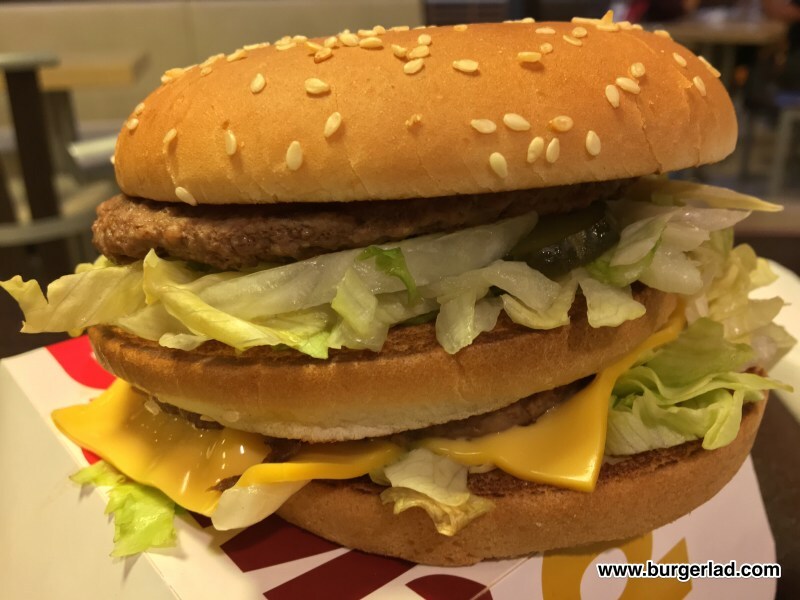 Someone recently commented on our website saying the Grand Big Mac was nothing more than camera trickery and it’s no bigger than a normal Big Mac. Just seeing the box and then opening it up for the grand reveal. I can confirm it is much bigger! I don’t need to go into the ins and outs of the taste – I expect most of our readers will have at least had one Big Mac in their lifetime. 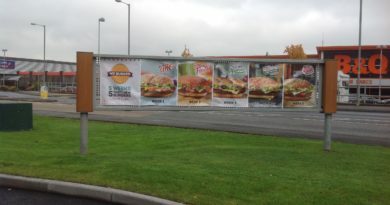 Anyone complaining the Big Mac isn’t big enough for them since the UK Gourmet burger boom would certainly be satisfied with the Grand Big Mac! I had been watching the Italy LTOs for a number of months leading up to our break and was disappointed to see the 1955 and CBO as the latest on the menu. 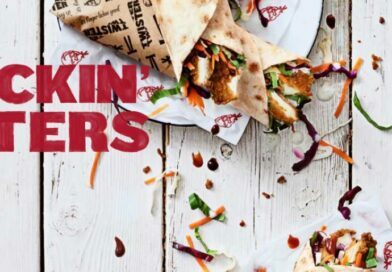 I really hoped for something not previously available in the U.K., like the Maine Lobster or other previous McD’s Italy promos – for example the McCharolais or the McItaly Piemontese or Chianina. 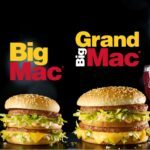 Checking the Italian website one morning, the Grand Big Mac was there in all its glory alongside the Mac Jr. – I didn’t bother with the smaller version though. 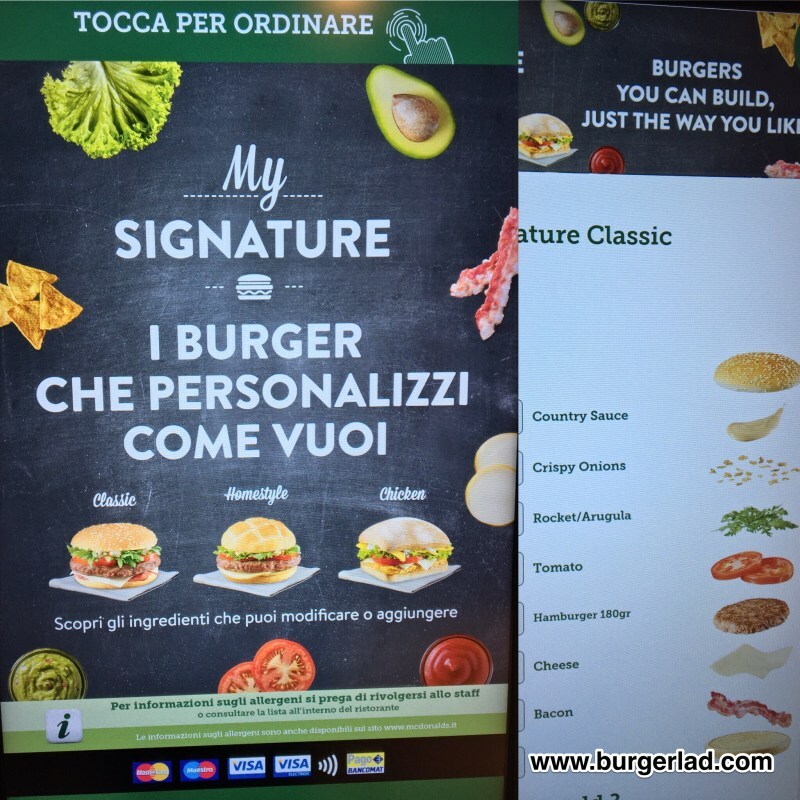 At the Catania restaurant, we were surprised to find a Signature/Create Your Taste hybrid on the touch screens. Writing this now I’m more surprised I passed on that opportunity! 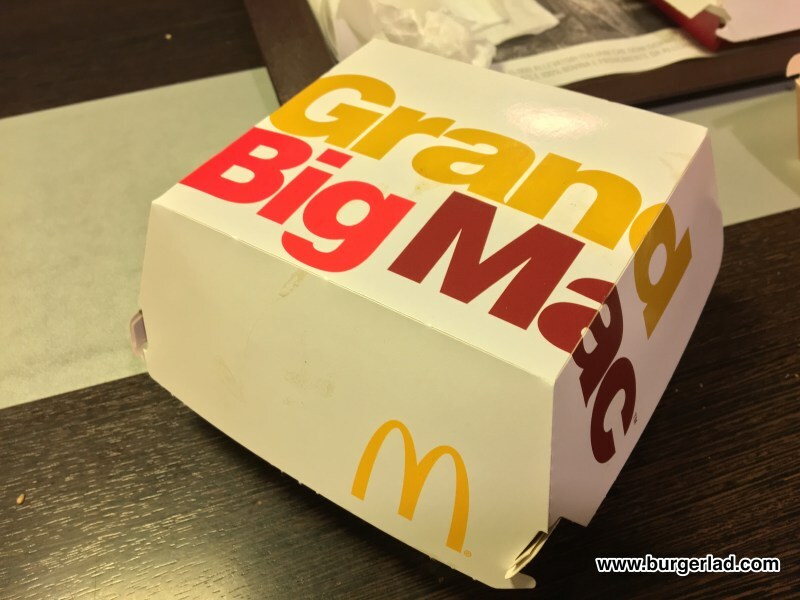 Saying that though, I’m glad to have finally got my hands on the Grand Big Mac! If you love the classic components of the Big Mac and its iconic mixture of flavours and textures this burger is 100% for you! It is a noticeably bigger build designed to satisfy those out there craving for just a bit more. 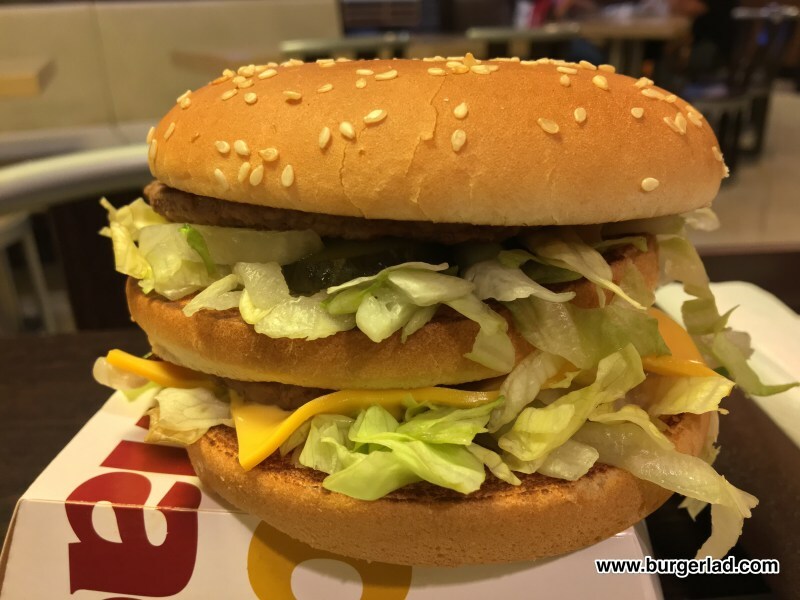 My only regret from this review was not putting the Spicy Burger (regular Cheeseburger size) next to the Grand Mac to show the sheer enormity of it. Apologies on that count. So… we have all got to hope that it is more a case of when, not if, it comes to this country. 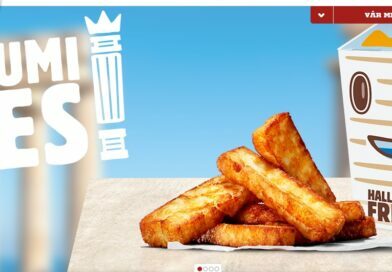 Common McDonald’s UK – give the people what they want. 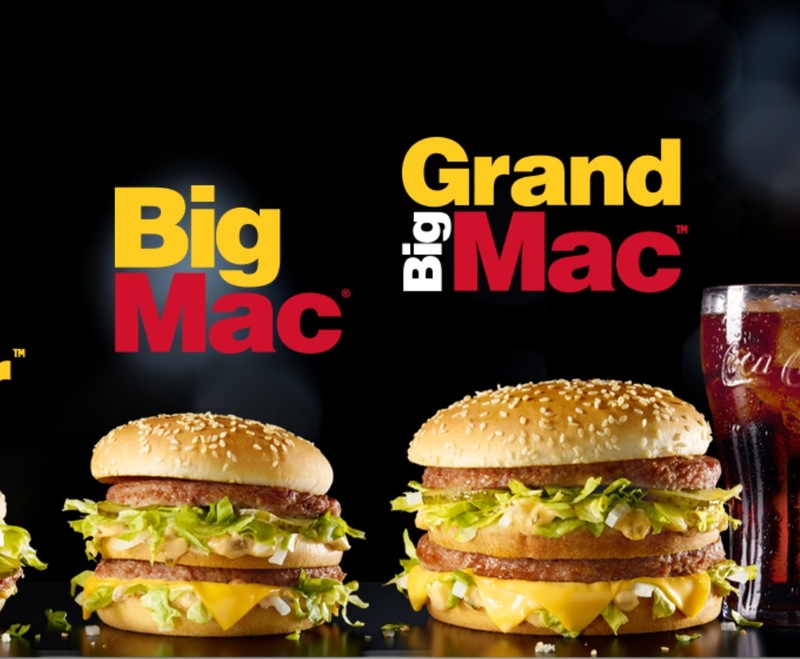 The Grand Big Mac.